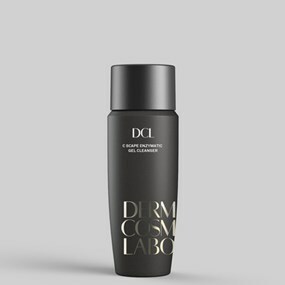 An expertly formulated toning complex with anti-bacterial properties that gently yet thoroughly exfoliates potentially pore-clogging dead skin cells with glycolic and salicylic acids. Treats existing blemishes and helps to prevent future breakouts. Fresh and soothing with a unique gel texture, this advanced botanical-infused formula helps ease the irritation that often accompanies acne-prone skin. 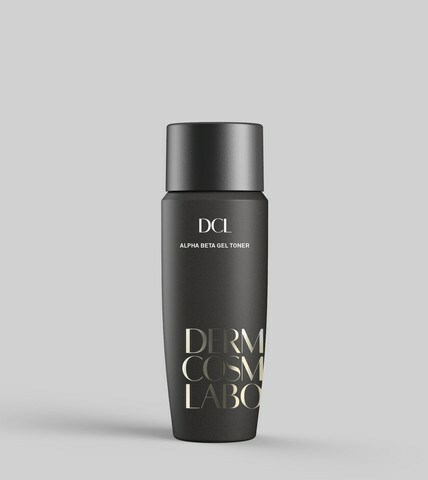 Works to lighten lingering discolorations from acne scarring. Skin is left comfortable, refreshed and eagerly awaiting the maximum benefits of our next phases of treatment. 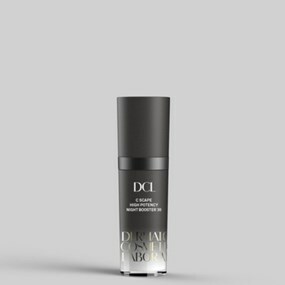 • Glycolic and Salicylic Acids work overtime to unclog pores, address existing blemishes and ward off future breakouts, while refining skin tone and texture. 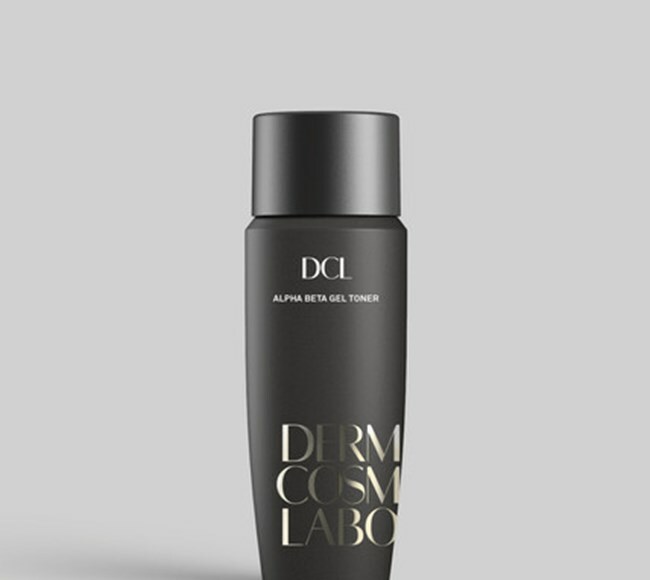 • Special polymers lock moisture into skin to help prevent dryness and irritation. • Vitamins A and E help keep skin soft and supple, while providing antioxidant protection to defend against free radical damage. • Tea Tree Oil refreshes skin and helps battle acne-causing bacteria. • Chamomile and Licorice Root extracts quiet inflammation and help to fade the hyperpigmentation that can result from acne-scarring. Mornings and evening apply to clean, dry skin, avoiding the eye area, and then see just how clear things become. Ideal for every acne-affected area including the face, back and chest.